Homepage > Search Optimization > What is the Lightning Bolt AMP Icon in Google Search all About? You’ve probably noticed a small Lightning Bolt icon that’s been showing up all over the web. 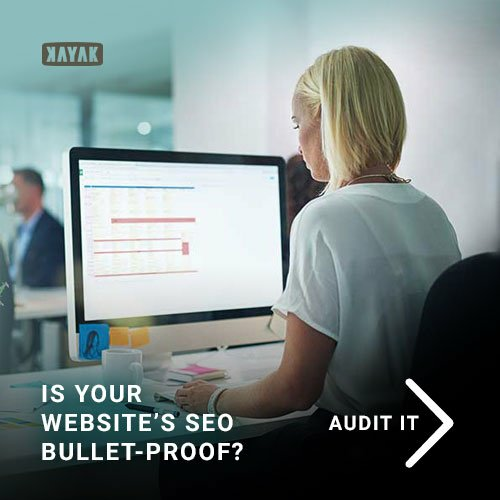 You see it in search results and social media posts as well, popping up on smartphones and tablets as a tiny-but-noticeable detail in the content you view. Look closely, and you’ll see that even though the link takes us to mobile content from Search Engine Land, it’s actually hosted within Google itself. This is done so the content can be accessed, loaded, and delivered very quickly for mobile users. The lightning bolt is meant to indicate speed of course. It’s no doubt that Google, Facebook, LinkedIn, Twitter and virtually every other major web platform have found that mobile users hate waiting for content to load. Given that almost all of us are using a mobile phone, and have a very short attention span, it’s critical that content be delivered quickly. Having content hosted within Google, Facebook, or LinkedIn (as examples) undoubtedly makes things faster and more accessible for mobile users. But, it also means those services are essentially bypassing your website. Whatever you post to them, or provide as a link, is no longer under your control. This isn’t completely new. The famous walled garden known as Facebook has been keeping as much as possible in-app for years. Once a person is logged in, there isn’t much reason or incentive for them to go elsewhere. After all, they can look through posts, news items, and popular content without ever leaving the Facebook interface they already know and like. We are seeing the same things happen in other corners of the web, too. The lightning bolt icon has begun popping up next to LinkedIn Pulse articles by default. 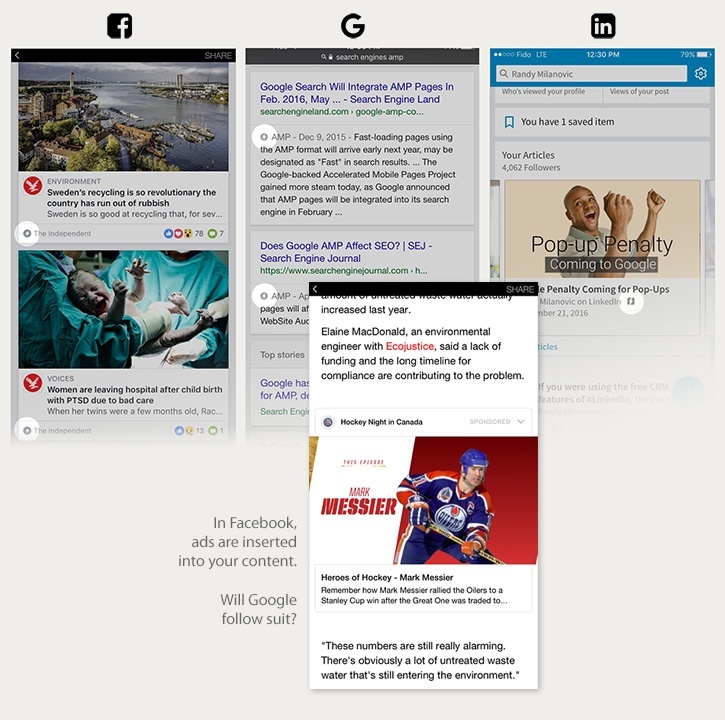 Additionally, Google recently adopted Accelerated Mobile Pages for news, and rumours suggest that all Google+ pages will be completely AMP’d any day now. This puts marketers in an interesting position. On the one hand, it would be virtually impossible to find prospects without these valuable platforms. But on the other, posting to them means losing control of your content. What if these services were to pair your articles are media with advertisements you didn’t approve of? What would happen if you wanted to remove a piece of content and they wouldn’t let you? Or, what if you just saw visitor traffic to your website begin to dry up because your prospects never left their favourite search or social provider? And what’s to prevent your competition from advertising in the middle of your article? It’s always a little bit sketchy making predictions about the future of online marketing. But, there are a couple of things I can project with a good degree of confidence. The first is that the lightning bolt icon – and by extension, AMP-enabled web content – isn’t going anywhere. As mobile devices continue to proliferate and replace traditional laptop and desktop computers, they’re just isn’t any reason to think people are going to want less speed when they are on the go. Also, content that isn’t hosted within a platform (and thus loads less quickly because the browser has to call back home for images and scripts) is going to suffer from lower viewership and engagement. The second thing I feel certain will happen is that we’ll keep finding ways to attract viewers, engage them, and convert them into leads. 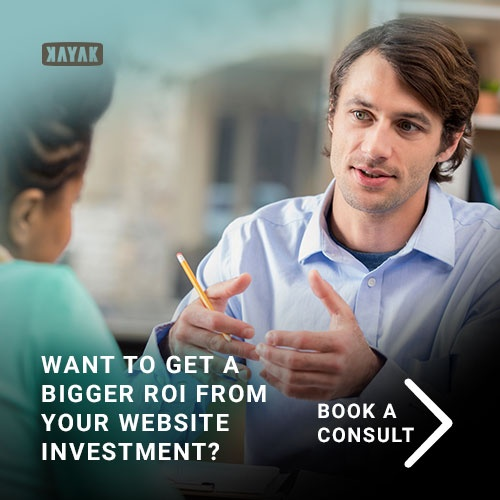 Ultimately, inbound marketing offers a great business model, and it’s in the interest of business owners and the developers within search and social platforms to ensure people can find what they’re looking for. In some cases, that might mean handing off users to a destination website in a new window. In other situations it could involve more in-app conversion tools. Either way, the best content is going to continue to stand out online. The only difference is that the articles, pictures, and videos they get the most views are all going to have those little lightning bolt icons right next to them. If all the recent changes in Search and Social leave you feeling a bit disconcerted, know that you’re not alone. 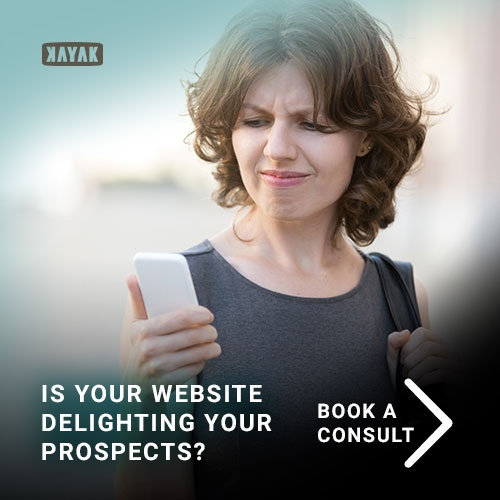 The team at Kayak are on top of new developments in search and can can help you sort it all out.